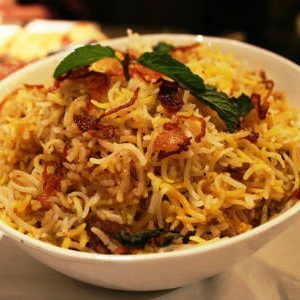 While many may claim it a national treasure, the Biryani, traces its origins to Persia. 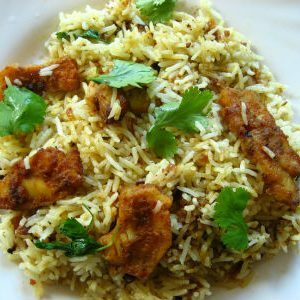 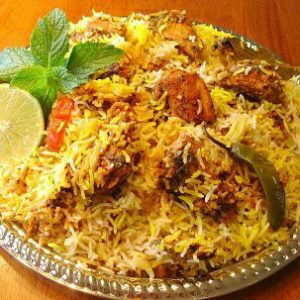 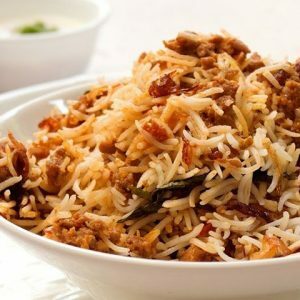 Biryani is derived from the Persian word “Birian“, which means ‘fried before cooking’ and “Birinj“, the Persian word for rice. 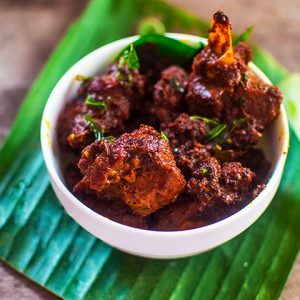 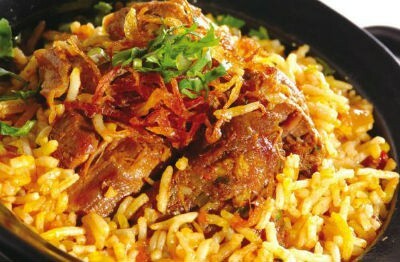 It is generally accepted that the Mughals brought the dish to India at the time of their rule. 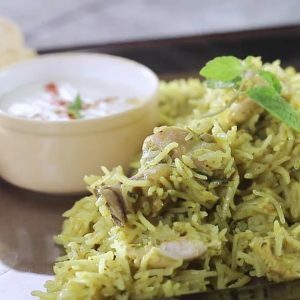 With its humble begins there, it underwent many changes in the royal kitchens, making it one of the reasons for it being associated with royalty. 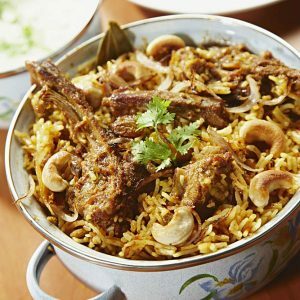 Having said this, it was during Shah Jahan’s rule that Biryani, literally, became a one-pot, wholly nutritious meal for the Mughal Army. 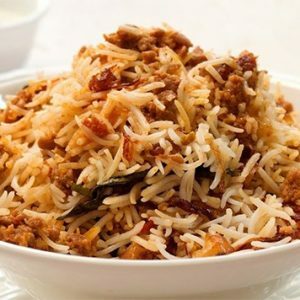 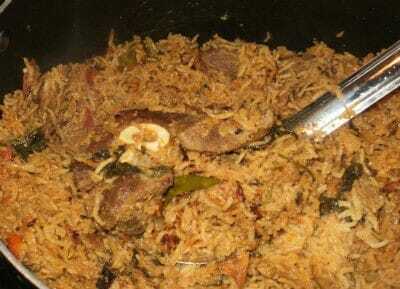 Biryani has always originally been associated with meat, specifically mutton or lamb. 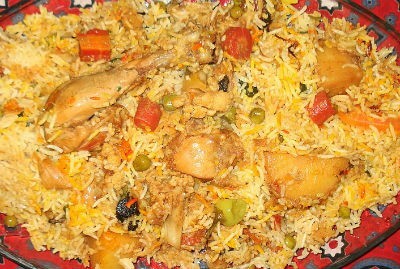 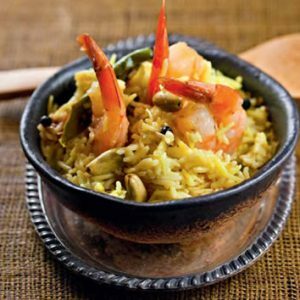 Over time, variations have included chicken, fish, prawns and also beef. 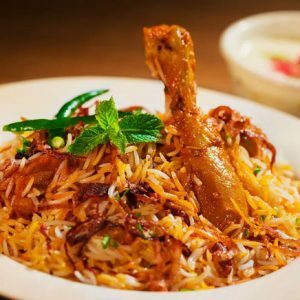 Chicken and Mutton biryanis are still considered all time favourites and each community has perfected their style of the biryani over centuries. 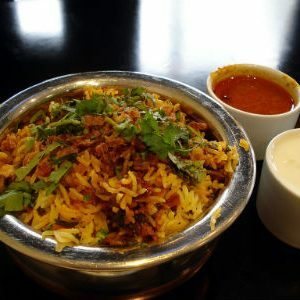 Even today, the most delicious Briyanis are often associated with Muslim communities, many of which have time-tested recipes that have been handed down across generations. 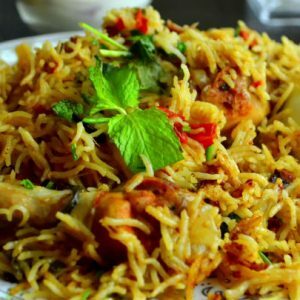 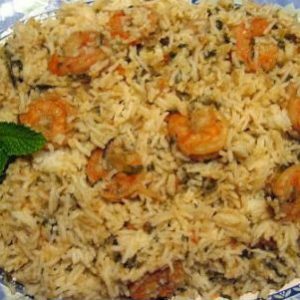 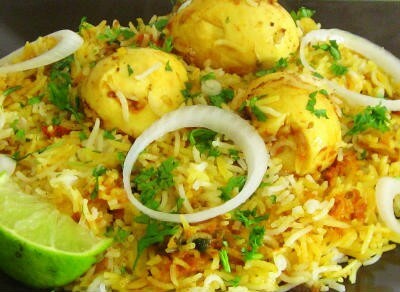 We have 71 Biryani recipes in this category.